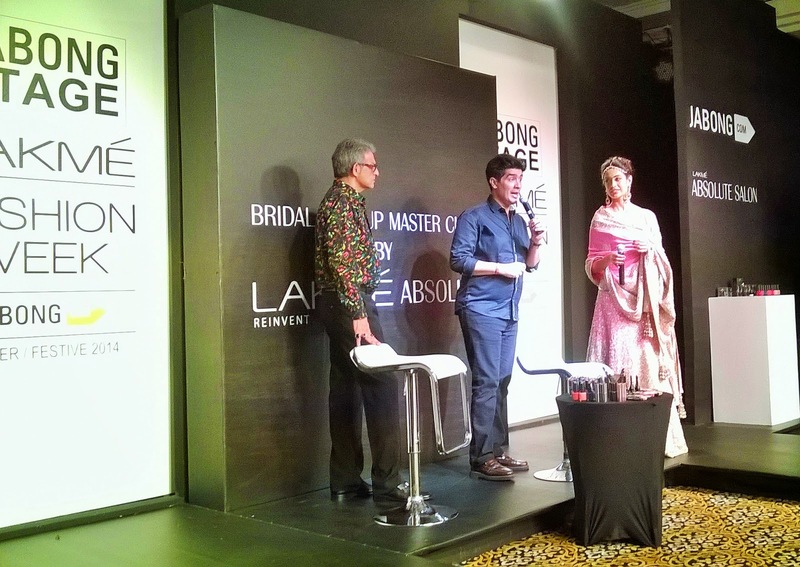 Recently I had attended the Lame Absolute #MakeupmasterClass at the Lakme Fashion Week. 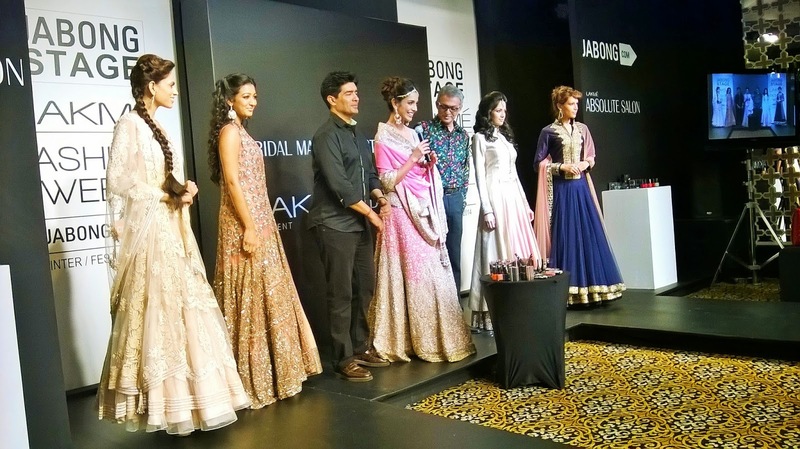 The Master class which was conducted by the #BridalDreamTeam that consists of the Makeup maverick Cory Walia, the brainy beauty Sara Jane Diaz & the Master himself, Manish Malhotra, was an event every beauty enthusiast will look forward to attend. The event presented the 5 different functions any Indian wedding consists of -Sangeet,Mehendi,Cocktail,Wedding & Reception. Beautiful ethnic wears were showcased with very detailed designing, consisting of elaborate Kashmiri works and rich fabrics. 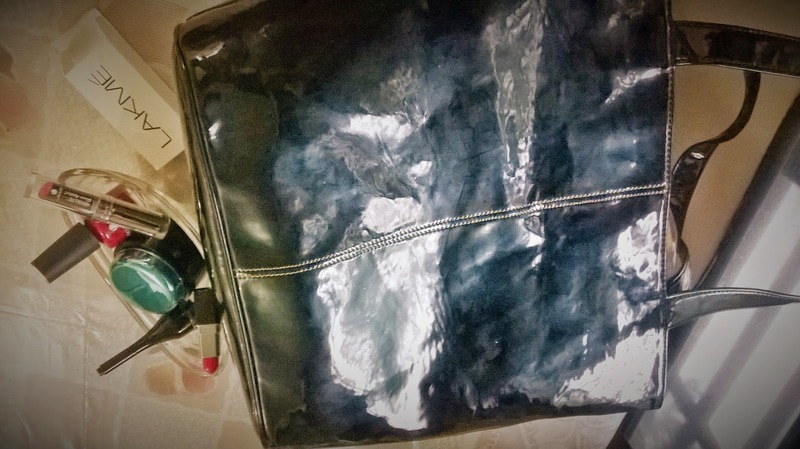 The makeup & fashion idea was clearly about to #GoGlossy with rich hues, detailed work and minimal jewellery. The makeup is to keep it subtle at some places and to play with colours at some others. Overdoing is simply a no-no according to both Cory & Manish. And gloss is simply in, be it with the face, lips or eyes, along with textured hair. The event was really fun-filled and all of took home a lot of knowledge, ideas and of course goodies from the LakmeAbsolute Gloss Range. Which one would you love to be reviewed first?